You’ve seen homes transformed on HGTV. You’ll come across come agents offers some pillow, throw blankets and some accessories calling it full service Home Staging. 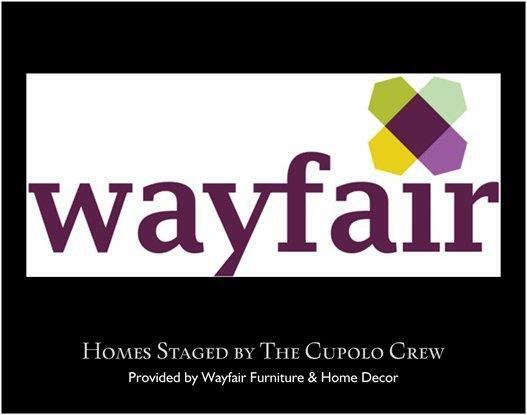 The Cupolo Crew is offering a true full service Home Staging experience. 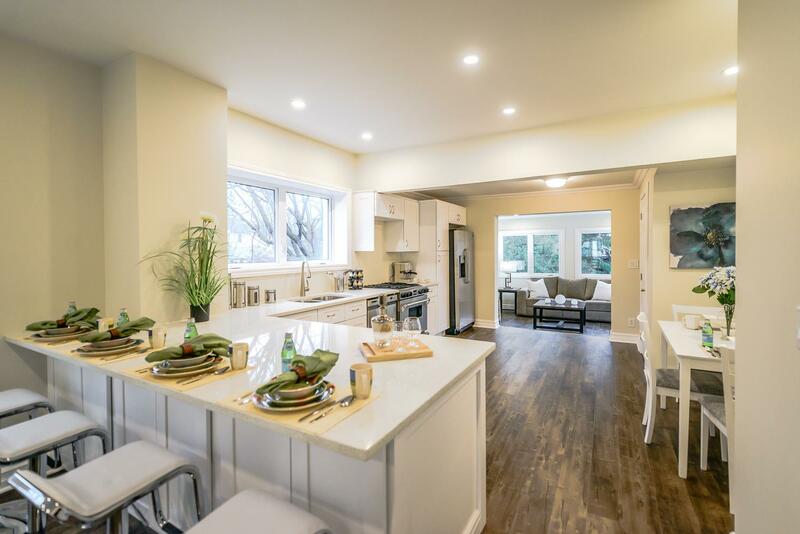 We have made an extensive commitment to offering you a staging service that no other agent or real estate team is offering. We are buying truck loads of furniture and home décor to equip us to handle any sized home or situation. We have everything we need from furnishing a vacant home to transforming your entire home into a showcase. There is no cost to the Seller for this amazing service we provide. A home staged by The Cupolo Crew will get top dollar.